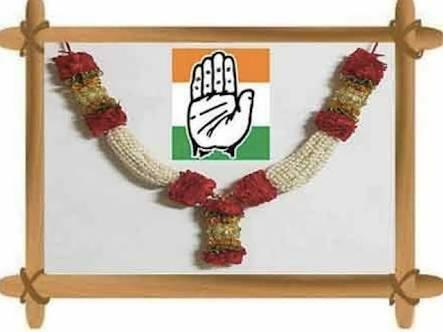 Congress not only is ashamed to call itself a party of Hindustan Congress Party or a Bharatiya Congress Party... But also cannot function without imported party top brass.. The then PM Manmohan Singh announced, some other community has first right on resources of the nation, it was just a plank to consolidate a particular community vote bank, and continue profiteering. Congress instead of remaining a political party, became a coterie of profiteering racket. The one party that does not have democracy in its party's constitution cannot be the one representing us and our constitution.